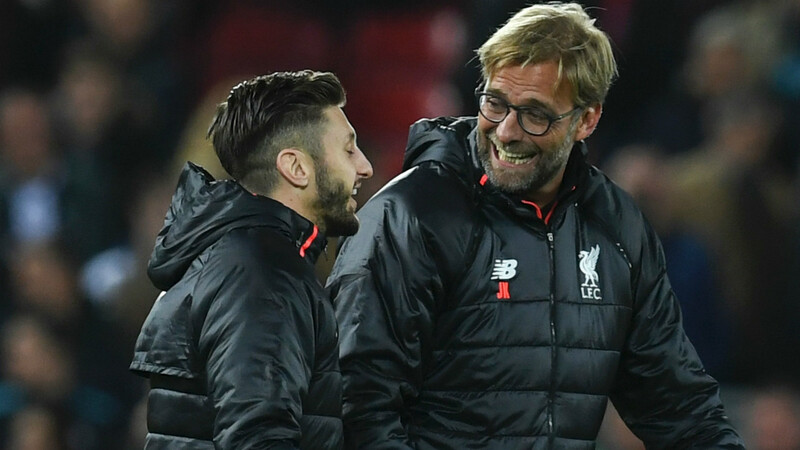 Liverpool pair Adam Lallana and Roberto Firmino are both pushing to be included in Jurgen Klopp’s plans for the visit to Bournemouth, but Daniel Sturridge will sit out Sunday’s encounter with a calf problem. The England striker has not returned to training after missing the 2-0 victories over Sunderland and Leeds so will continue his treatment on Merseyside. 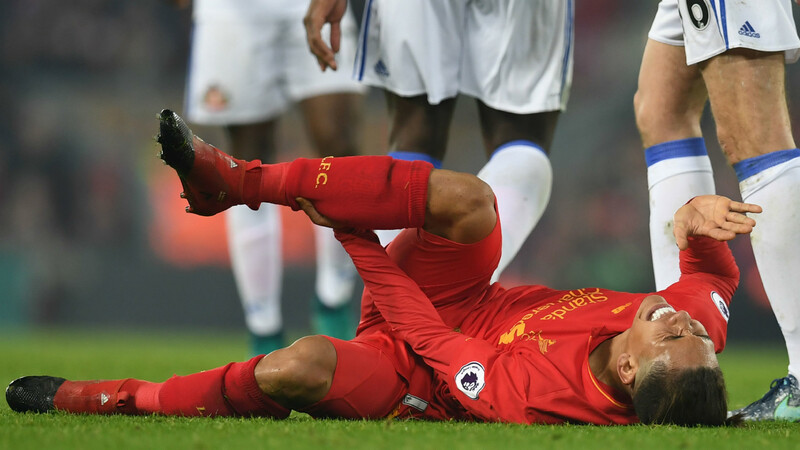 Lallana picked up a groin issue on international duty, but came through Thursday’s intense session unscathed, while Firmino took a kick to his calf against David Moyes's men. The Brazilian is also back working with the group, but still feels pain in the area. Speaking about his selection thoughts for the fixture, Klopp said: “There will be a few changes, probably. I’m happy about each player that is back in training. “Adam has been training since Thursday; yesterday was the first session and he looked good. We need to see how he reacts to the intensity of the training yesterday – it was quite intense for him, I think, but all good. Having him back is cool. “Roberto trained yesterday, too. That’s important. There’s still a little bit of pain – it’s painful but not that serious. When you can deal with the pain, then everything is fine. Meanwhile, 19-year-old winger Sheyi Ojo has been put on a specialised programme as he regains his sharpness following a back injury sustained in pre-season. 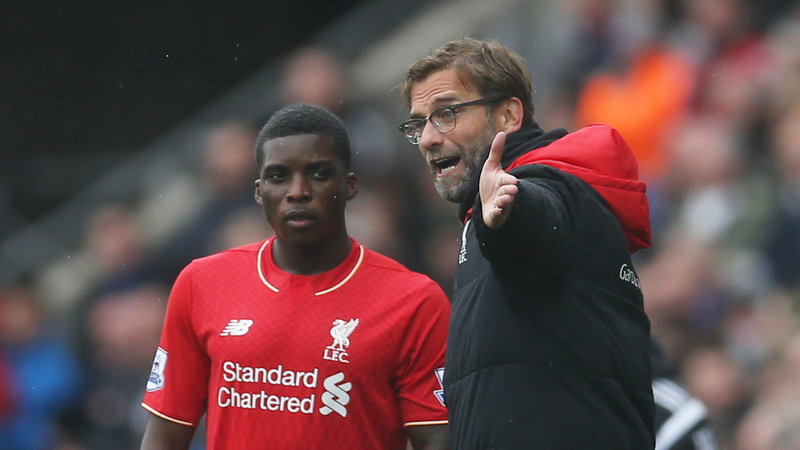 “Ojo is a very young boy and now needs a lot of training,” Klopp explained. “He is not injured anymore, but he needs training, training, training and match time as much as possible. “So we thought it makes absolute sense that he is now with the second team for the next few weeks, in training and in their games – because everything that we could do would be too early.